It looks like these kids surely had so much fun in the last Shakey's Junior PizzaMasters workshop. They were trained to make their own pizza, pasta, chicken, mojos and the best things on Shakey's menu. It was so nice to see these kids toss pizza doughs, put their favorite toppings and learn more about the chain's history. It was a learning experience to say the least. Best of all they all made new friends. It was so nice to see they didn't waste their whole summer while at home. 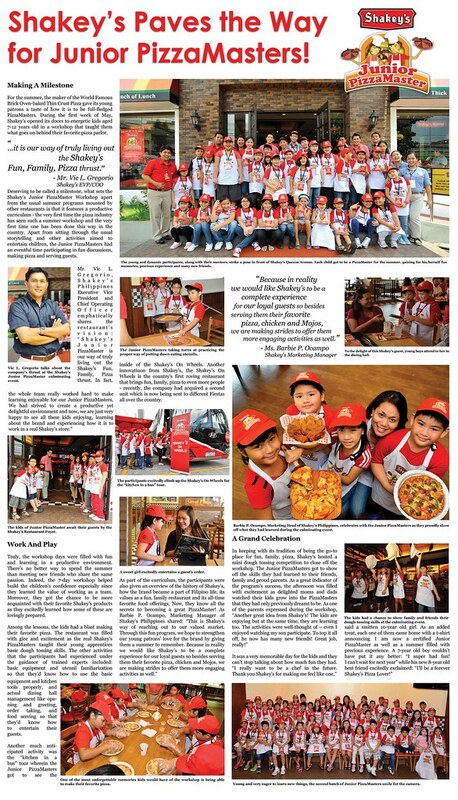 Shakey's also got them awarded their certificates last May 8, 2012. The different branches had their own share of getting these guys the spotlight that they deserve. Congratulations to these young achievers! 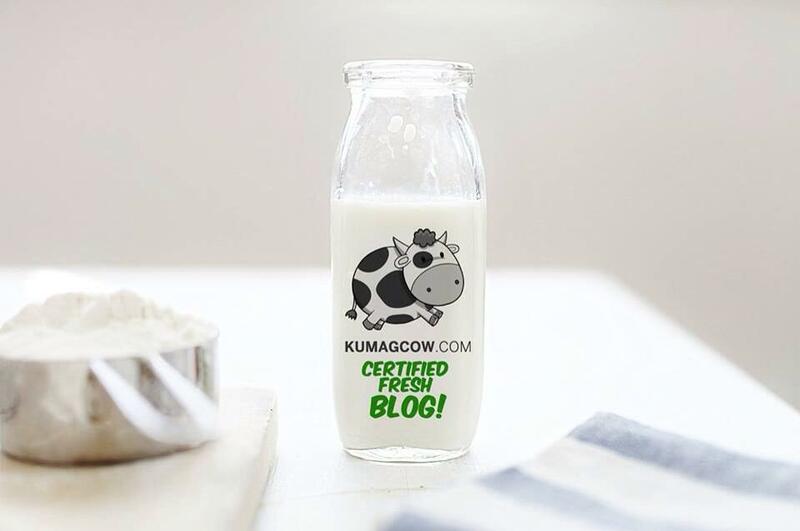 Your Mom and Dad would surely be proud of you! I'm sure Shakey's will have a similar program next year since this year it has been so successful! For more information please visit the stores near you!